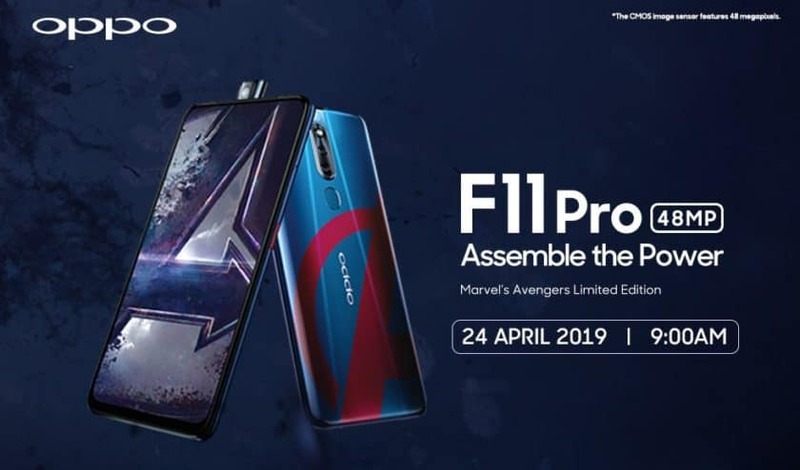 The post Oppo F11 Pro Endgame edition will kill Thanos on April 24 appeared first on OneTechStop. Oppo is assembling Avengers on 24th, way before they assemble at your local theatres. Oppo F11 Pro Endgame edition is the first smartphone from Oppo to bring the Avengers theme into the market. However, they are late, since OnePlus already did that. The Oppo F11 Pro Endgame edition is coming to Malaysia first, on April 24th. The device is, however, a Limited edition device. The A symbol at the rear of the device looks pretty good with a blue background. Also, it will feature the Avengers symbol as a wallpaper. The specifications of the device will remain the same as that of the highest model. The F11 Pro Endgame Edition smartphone will feature a 6.5-inch FHD+ display, along with 6GB RAM and 128GB storage. It will still rock the 48MP camera at the rear. Also, you will get the 4000mAh battery along with VOOC 3.0 as well. For now, we do not have any pricing info at all. Stay tuned for more. 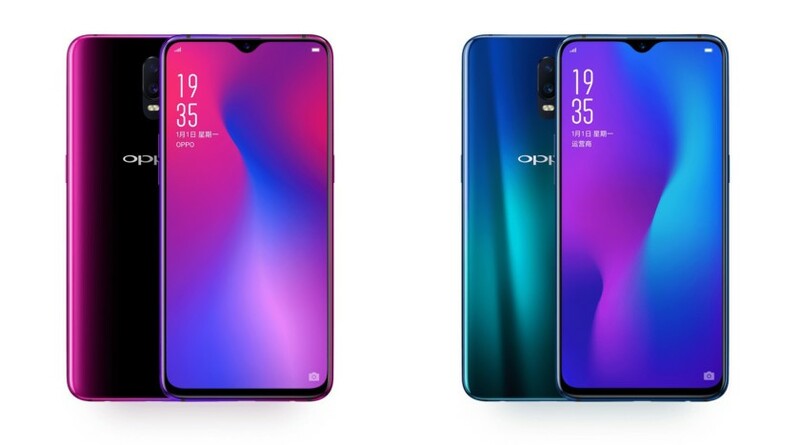 The post Oppo Reno announced with Snapdragon 855 SoC appeared first on OneTechStop. At an event held in Shanghai, Oppo announced the Opp Reno smartphone. This smartphone comes with some unique features onboard, along with Snapdragon 855 SoC as well. There are two models of Reno: one with 10X Zoom camera and another comes as the normal smartphone. Out of the two, the 10X Zoom edition is interesting. 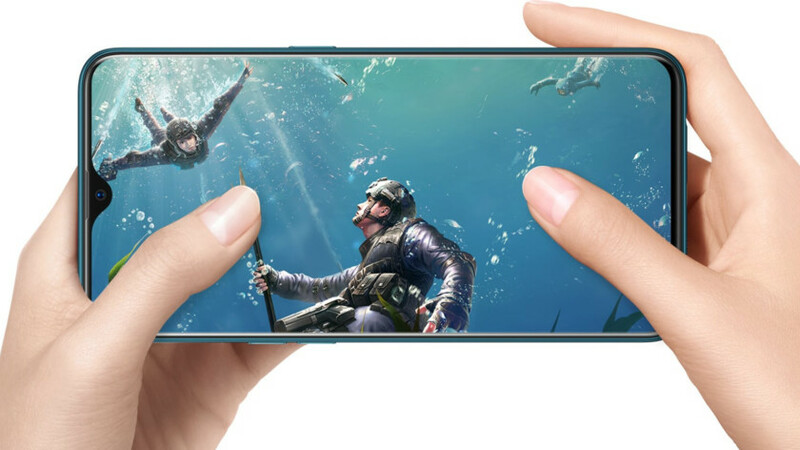 It comes with a 48MP read camera, along with an 8MP ultra-wide sensor as well. And the front camera hides between the side up slider. It is the 16MP front-facing camera. With Snapdragon 855 SoC and a massive 6.6-inch camera, the smartphone has three storage variants: 6/128GB, 6/256GB, and 8/256GB. You also get Dual Band WiFi, and VOOC 3.0 Charging as well. Also, the display here is an AMOLED panel. The battery on Oppo Reno is massive 4065mAh and it comes with Android 9 Pie. The base model will come with Snapdragon 710 SoC, has a 6.4-inch display, along with the same 48MP camera along with 5MP Depth Sensing camera as well. 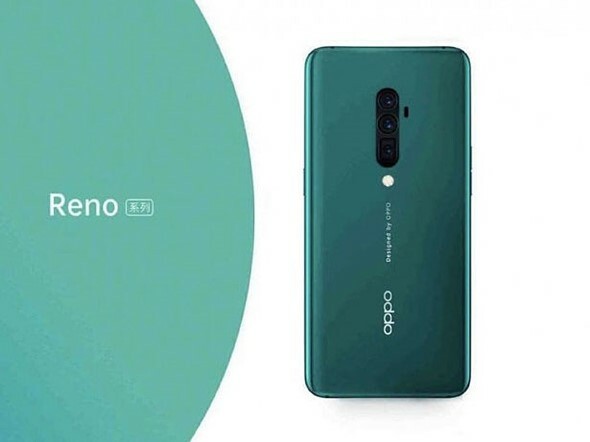 The post Oppo Reno With 5G Support and Snapdragon 855 SoC Coming on April 24 appeared first on OneTechStop. 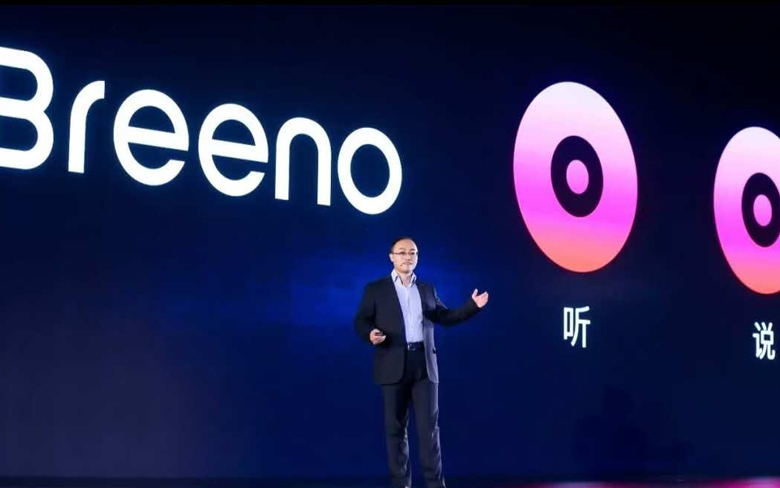 Oppo’s sister brand, Reno which recently has been getting into the spotlight has received a lot of hype and the amount of excitement from the Oppo fans is increasing day-by-day. With every day passing the number of leaks and various renders regarding Reno’s first ever smartphone is increasing. Finally, we get to hear from the officials. Oppo has started sending out media invites to the press for the event which is scheduled for April 24 and will take place in Zurich. The company is expected to unveil their much-awaited flagship called the Reno. The device according to the rumors, is called as the Oppo Reno 10x Zoom. The device will compete against the likes of the recently released Huawei P30 and P30 Lite which has caught us by storm its lossless zooms. 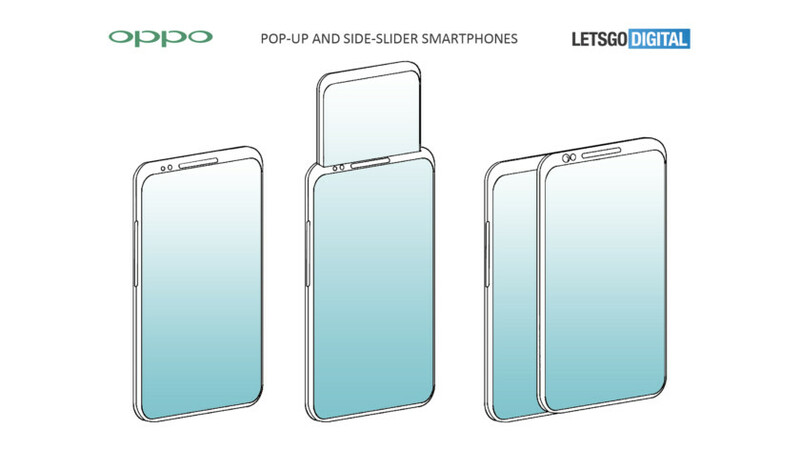 Oppo is also trying something familiar which they have already shown us a prototype of the same at the MWC 2019 which was held back in February. The rumors have stated that the Reno will be powered by the Qualcomm Snapdragon 855 SoC coupled with up to 8GB RAM. As of now, nothing is confirmed by the officials although the leaks suggest that the device will sport a 6.6inch Full HD+ bezel-less display and will come with a whopping 48MP Rear camera and the 16MP selfie camera. The Reno is said to be backed by a decent 4,000mAh battery with support for fast charging 50W. Also, one of the highlights of the device is that the Reno will have support for the latest generation 5G which should be a game changer. As of now, there’s no word on the pricing and the availability of the device in the global markets but as soon as we receive any news you can be rest assured that we’ll get it on your notification bar. Stay Tuned to OneTechStop. The post Oppo files a patent, and its way too dumb! appeared first on OneTechStop. The post Oppo to launch a 10x zoom phone in Q2 2019 appeared first on OneTechStop. The post Oppo Breeno is the New Voice Assistant in the Market, will Roll Out Soon appeared first on OneTechStop. Oppo has unveiled its own voice assistant at an event in China. The company has also introduced the Breeno voice skills platform and smart service platform. This will allow developers to build on top of the Oppo’s assistant. This is similar to what Amazon does with Alexa voice assistant. Oppo has joined the league of Google, Apple, Samsung, Xiaomi, and Huawei, all of which currently bundle their own digital assistants with their smartphones. However, Xiaomi and Huawei’s assistants work in China only. Huawei might launch its assistant internationally, though. Breeno contains a total of seven modules which will work with each other to present relevant information to the consumers at the right time. As an example, the company said that if a consumer wakes up his or her smartphone at an airport, Breeno will automatically push the boarding gate information. It will also be able to provide flight-related information if needed. The Chinese company says that Breeno is not only a digital assistant, but will also act as a multi-dimensional integration solution. It can work with the Internet of Things (IoT) devices, wearables, cars, and more. The company is already working with home appliance manufacturers such as Midea and Haier. As well as service providers like Baidu, Didi, and Taobao to offer compatibility with Breeno. At this moment, it is unclear if the assistant will roll out internationally or just be a China-specific assistant. 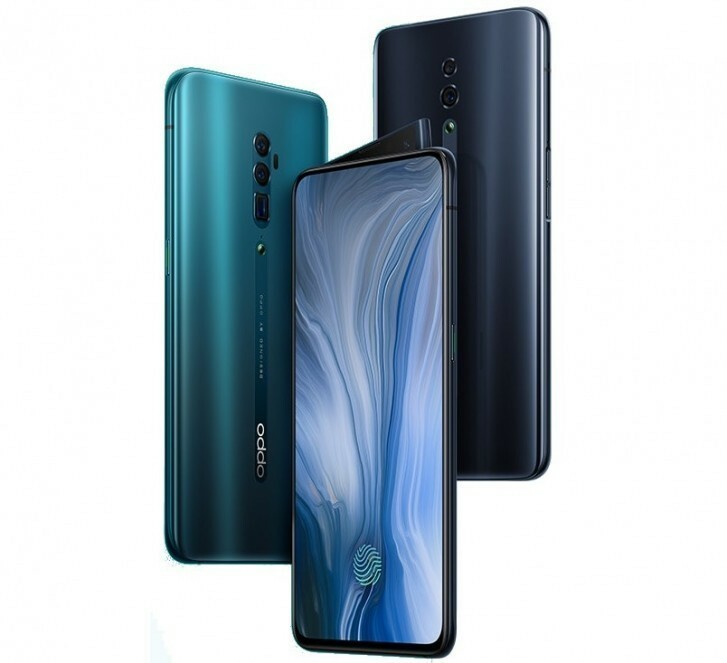 The post Oppo A7 is the new Realme from Oppo appeared first on OneTechStop. 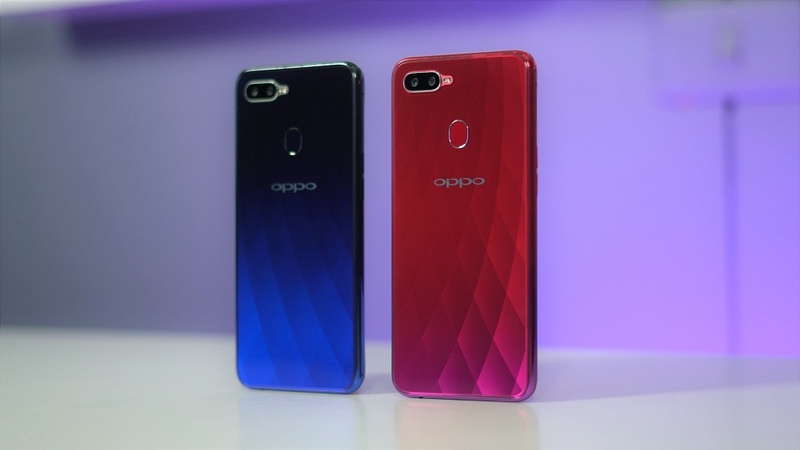 Oppo recently launched Oppo A7x, in China, however, silently launched the Oppo A7. The new device is somehow new Realme 2 device, even though it isn’t. The device comes with Qualcomm Snapdragon 450 SoC, instead of Helio P20. The display here, as compared to A7x is a 720p display. You may also find a tiny teardrop-shaped notch, housing the front camera. The device, in comparison to A7x, has a massive 4,230mAh battery whereas the latter has a smaller battery – 3,500mAh. In this device, you may find more battery saving due to smaller screen resolution and a less powerful processor. The device will feature 2 variants: 3GB/32GB and 4GB/64GB. The rear camera will feature a dual camera setup of 13MP+2MP, whereas the front camera will feature a 16MP camera. For security, you will get a fingerprint scanner. But don’t you think that specifications are similar to RealMe 2? Yes, it is. And, With Android 8.1 you will get ColorOS 5.2 on the top. The price of the device is listed as 1,599 Yuan. 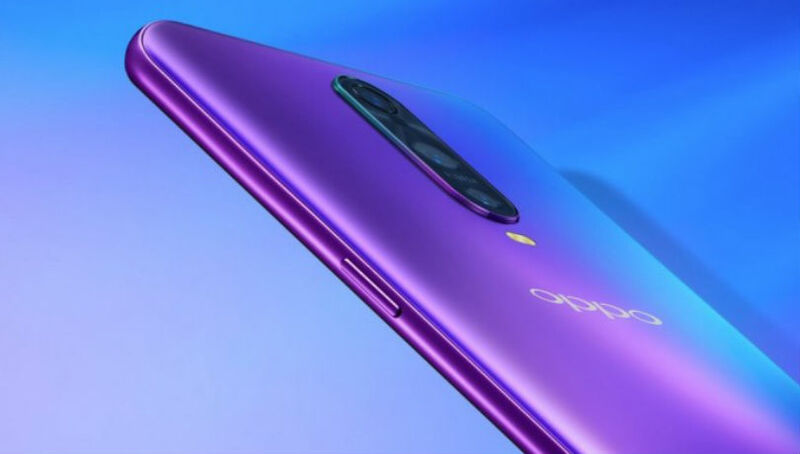 The post Oppo F9 comes to India, here are the pricing of the device appeared first on OneTechStop. Oppo F9 is finally here in India. Oppo released the Oppo F9 in India today. It is a mid-range device from Oppo. The design here is quite interesting as it doesn’t feature the ugliest Notch Design. We get a 6.3-inch display here along with the new teardrop style notch. We get LCD panel here. The resolution here is 2340x1080p. But in one thing Oppo did something to reduce the pricing considerably. They are including MediaTek P60 SoC onboard for tasking all your requirements. Your will 4GB RAM since you will not get 6GB variant in India at all. For storage, you have 64GB, and you can expand it to 256GB using an SD card. The device will have Android Oreo 8.1 out of the box as well. The camera here is quite good. The rear module sports a 16MP lens with aperture f/1.8 and a 2MP depth-sensing camera with aperture f/2.4. It has a massive 3,500mAh battery, along with you have VOOC charging capabilities of the device. There will be two color variant of the device: Mist Black and Stellar Purple. The device will be available for ₹19, 990 from September 15 from retail stores and Flipkart exclusively.